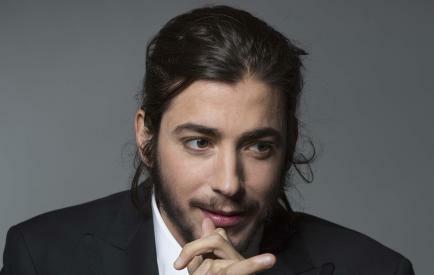 Next November 3rd, Salvador Sobral, the winner of the 2017 Eurovision Festival, debuts in Seville. The Concert will take place at 20:00h at the Teatro de La Maestranza. The singer will be accompanied by Julio Resende to the piano, André Rosinh to double bass and Bruno Pedroso to the drums to present a show based mainly on jazz, bolero, bossa-Nova and popular song, a pattern of exquisite styles that we You'll be pleasantly surprised. Tickets will range from 20 to 40 euros and can be purchased online or at The box office. In Order to enjoy the show we recommend to stay with us at the Hotel Europa Sevilla, only 5 minutes from the event and enjoy our discounts by booking through our website.